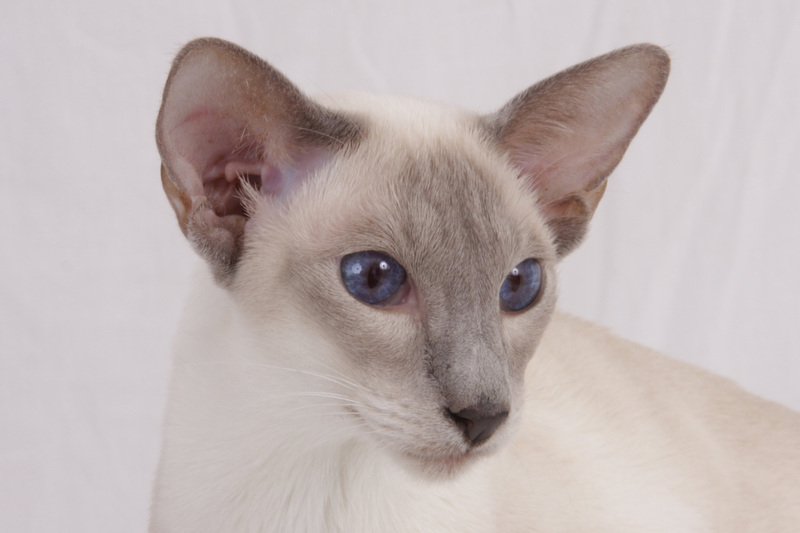 Welcome to the Siamese Breeders' Group of South Africa official website. 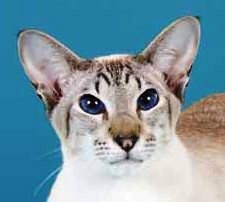 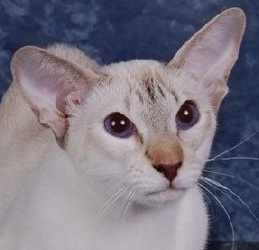 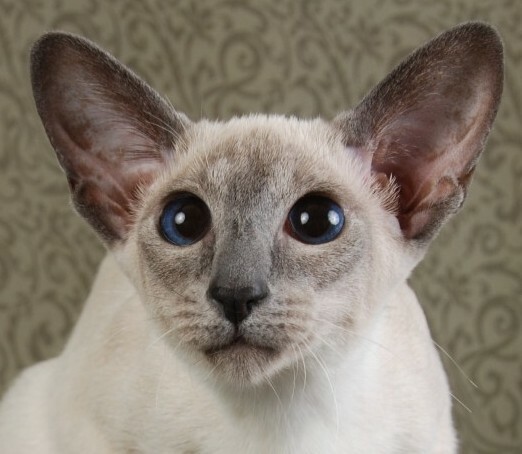 The Siamese Breeders' Group of South Africa is proud to be affiliated to the Southern Africa Cat Council. 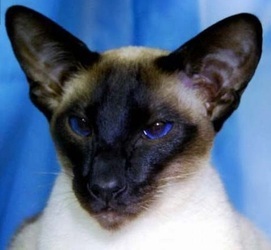 Today the Siamese Breeders' Group (SBG) is the oldest existing Breed Group in South Africa and over the years has had a number of achievements. 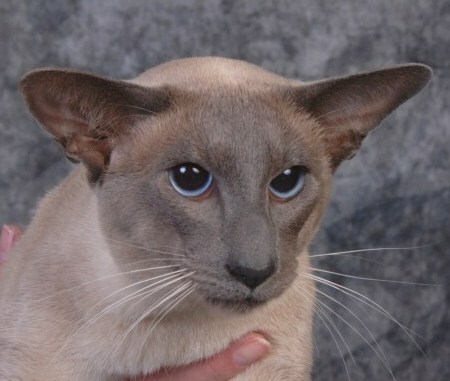 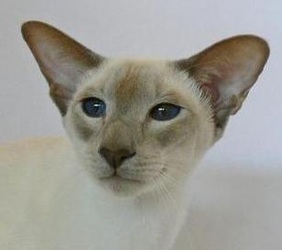 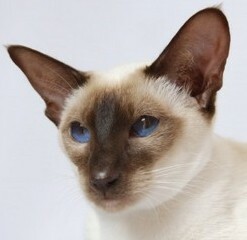 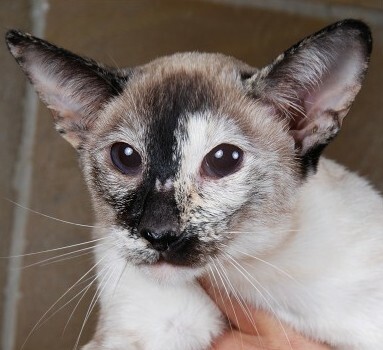 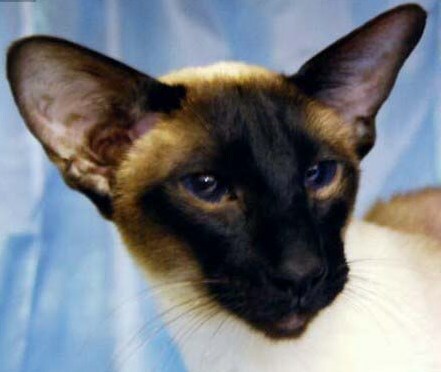 A number of Siamese, mainly stud males but also breeding females, have been imported and placed into the care of members. The importation of these new lines assisted in improving the Siamese in South Africa. Two of the earlier imported studs, namely Pi-Den Ninja and Applejack Arnie Becker, especially played a major part in improving the breed all around the country. 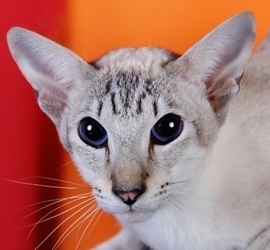 The Group issues bi-annual newsletters and has keenly contested Trophy Stakes with points awarded to members' cats exhibited at all Southern Africa Cat Council shows countrywide. 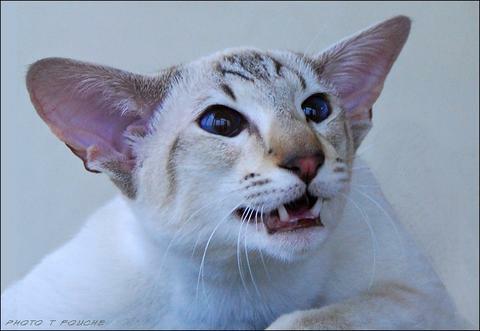 Although the Group has it's headquarters in Cape Town, where it holds regular meetings, membership is countrywide.